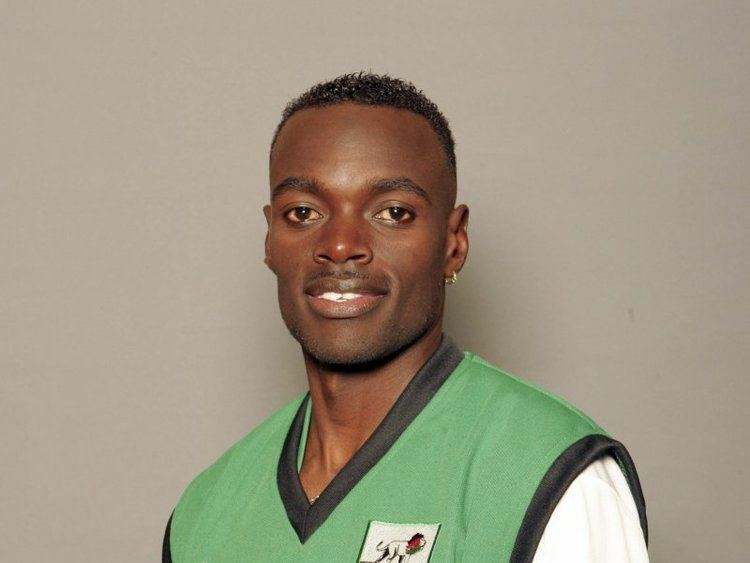 Anthony "Tony" Suji (born Otieno Suji Ondik on February 5, 1976) is a Kenyan cricketer. He is a right-handed batsman and a right-arm medium-fast pace bowler. He is the brother of player Martin Suji. Suji scored a first-class century against Bermuda in 2005. He was in the 1999, 2003 and 2007 Cricket World Cup squads. He currently plays cricket for The Western Chiefs.